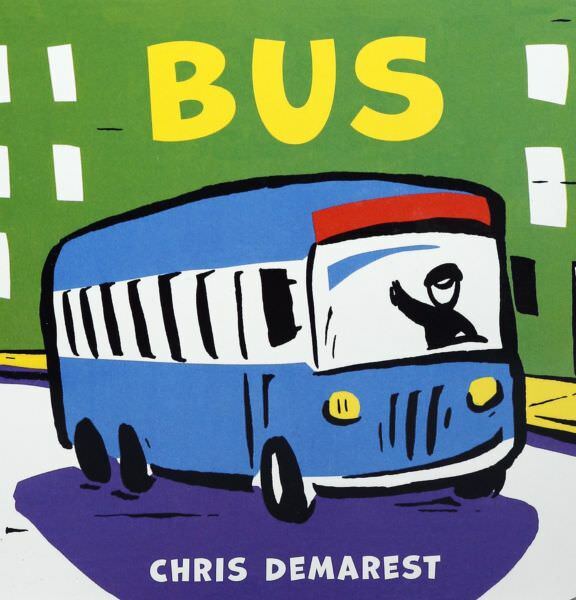 Chris Demarest was born in Hartford, Connecticut and raised in Amherst, Massachusetts. His interest in art goes back to his childhood — his mother was an artist for Walt Disney Studios, and his father also had artistic talents. 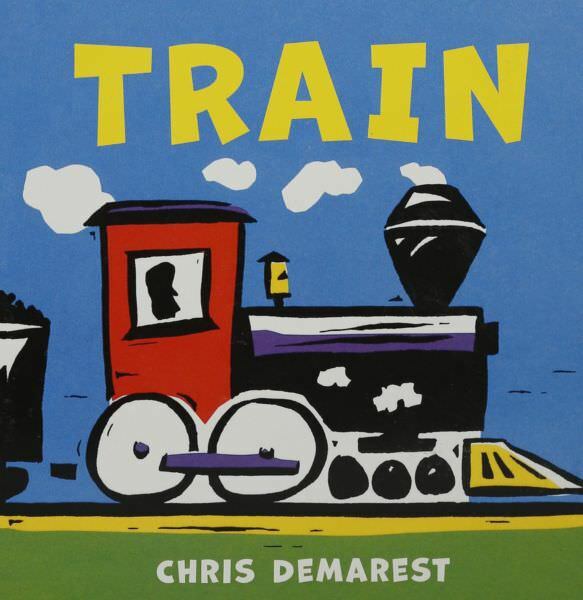 After receiving his Bachelor of Fine Arts from the University of Massachusetts, Chris began his freelance art career working for The Boston Globe as a regular contributor. 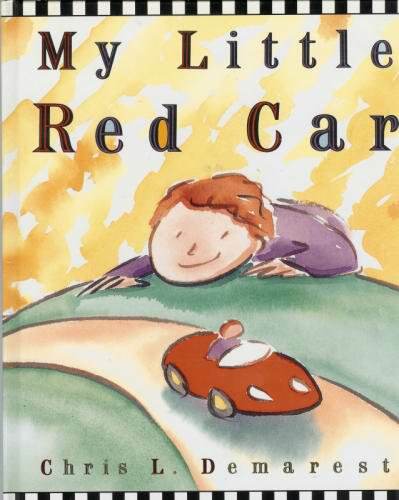 He then found his way into children’s publishing and made his career illustrating and authoring well over one hundred titles. 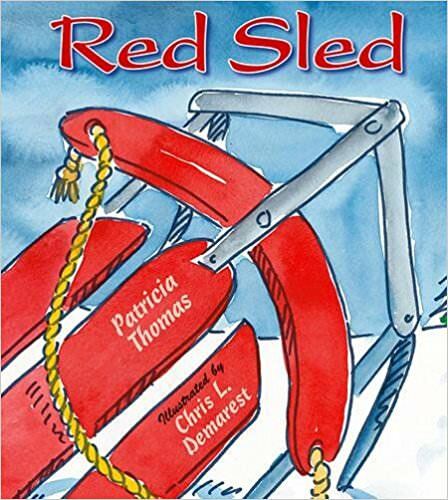 Chris became a Vermont volunteer firefighter in 1996, leading him to the first of his adventure series. 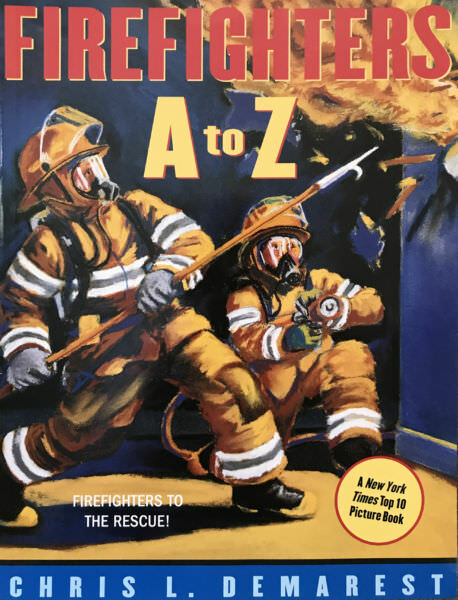 Firefighters A to Z was chosen as a New York Times Best Book in 2000. He published two more books on firefighting before expanding to water themes. 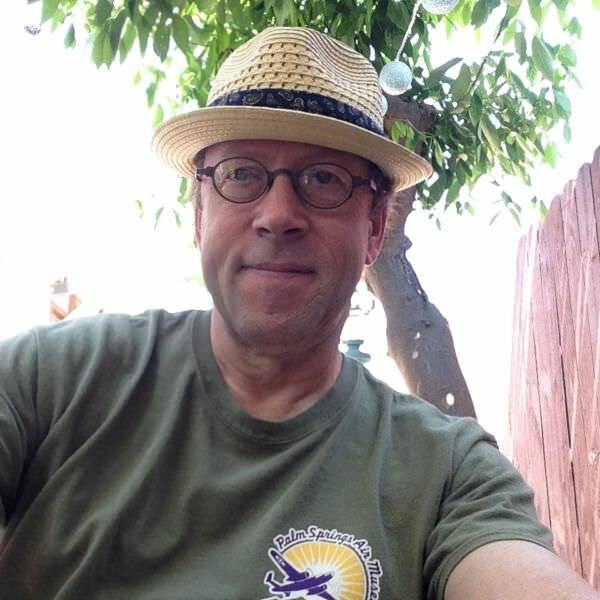 Chris spent a year flying with both the U.S. Coast Guard and the Hurricane Hunters, flying through Hurricane Ivan, a Category 4 storm. 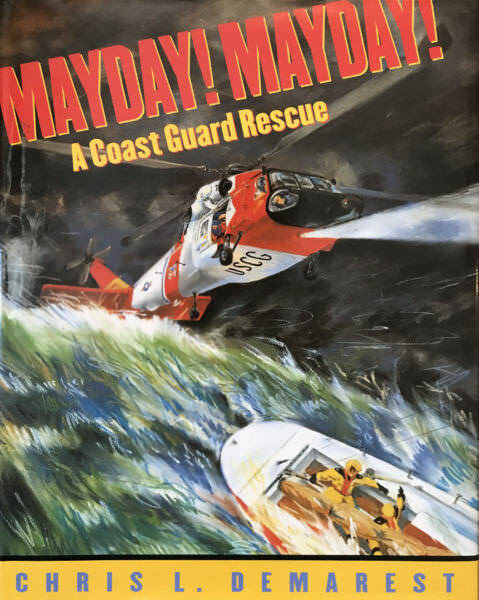 Chris’ book about a boat rescue with the USCG, Mayday! Mayday! A Coast Guard Rescue was followed by Hurricane Hunters: Riders on the Storm. Arlington: The Story of Our Nation’s Cemetery was published in 2010. For a time, Chris worked in the children’s unit at Dartmouth-Hitchcock Medical Center in New Hampshire, creating pencil portraits of patients. 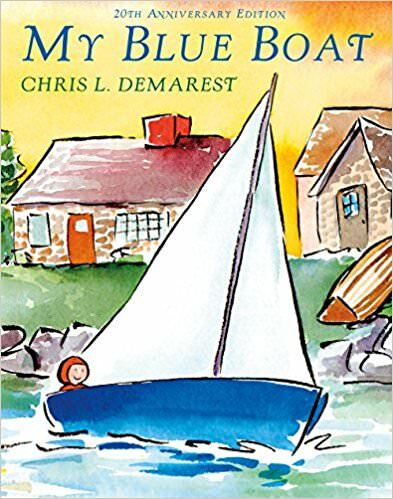 He continued this work at The Children’s Inn, a home-away-from-home for patients and families at The National Institutes of Health in Bethesda, Maryland. An official USCG artist, he was sent to the Persian Gulf to live aboard patrol boats and document the experience on paper. Eight watercolors from that trip are now part of Chris’ twenty-five paintings in the USCG permanent collection. In 2011, Chris embarked on a tribute to the WWII generation, and a two-year artist residency at the Women’s Memorial at Arlington National Cemetery led to a national tour concluding in 2017. This exhibit now hangs at the Palm Springs Air Museum in Palm Springs, California. Chris lives on Bainbridge Island, Washington.